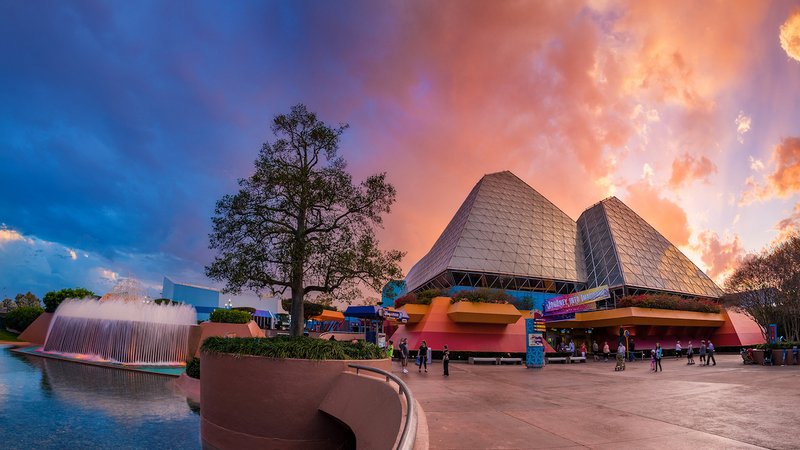 Be sure to try the Beverly at Club Cool! 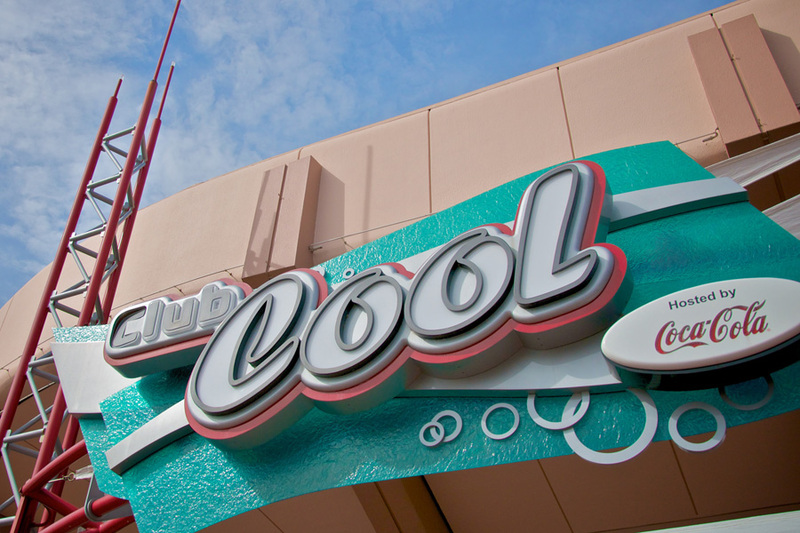 Club cool is a fan-favorite attraction where guests can taste free samples of different Coke products from around the world (including the famous Italian drink, the Beverly). In addition, there is a gift shop that sells Coke merchandise.